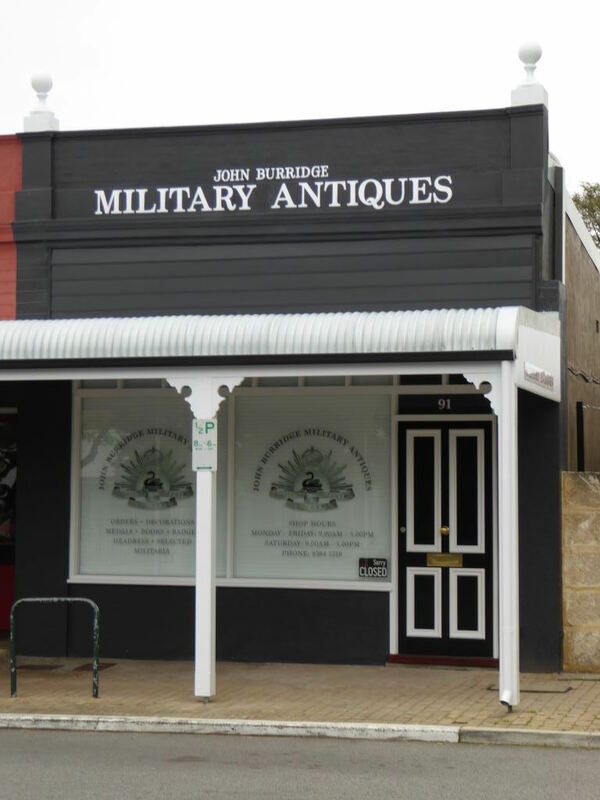 John Burridge has been dealing in Military Antiques since returning from the Vietnam War in 1970 and has gained a reputation of being one of Australia's leading dealers and experts in military collectables and history. 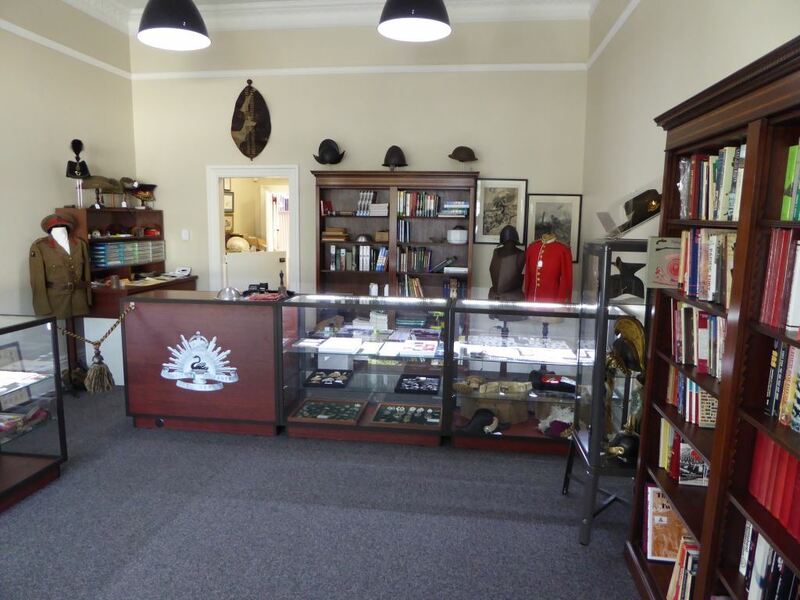 We have an extensive range of militaria and a significant selection of reference books including many rare Australian Regimental histories John has published. 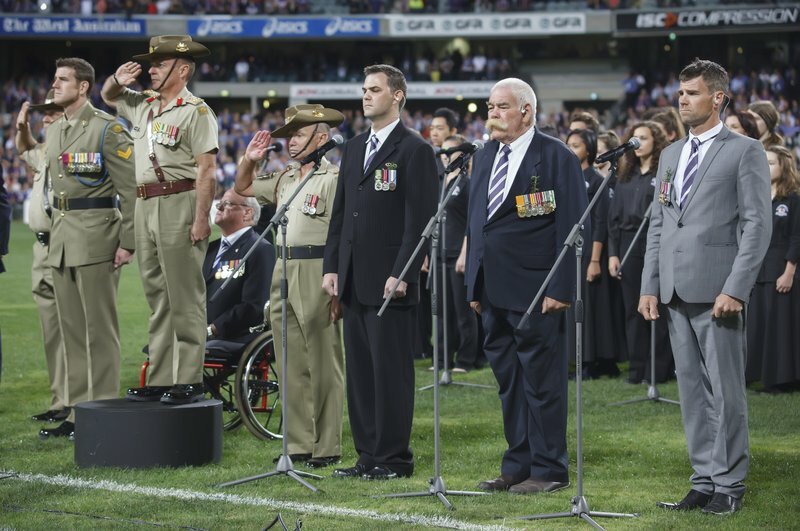 His son David has joined the firm having completed his own overseas service with the Royal Australian Regiment and collectors can look forward to increased activity on this website. 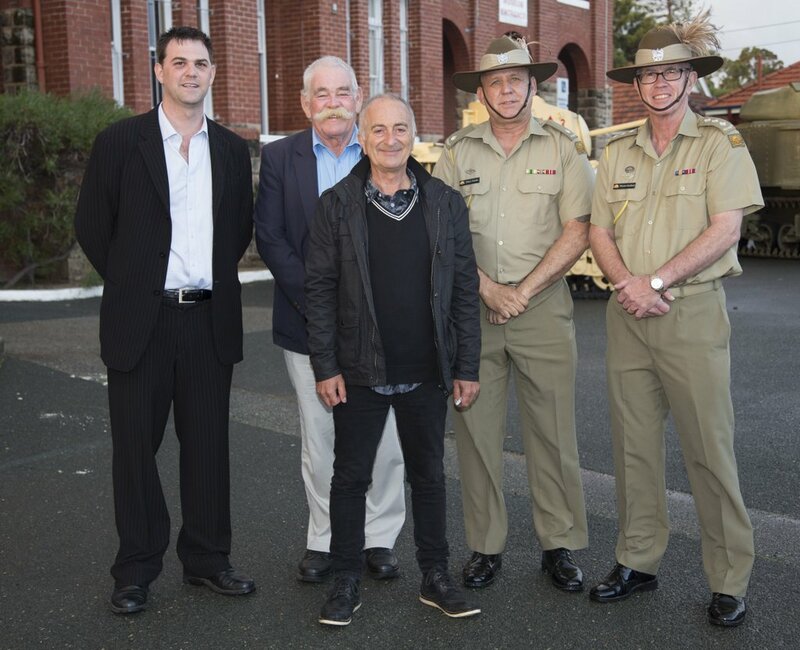 Many thanks to the staff at the WA Army Museum for their splendid organization of the recent History Channel filming of "Tour of Duty" with Sir Tony Robinson. 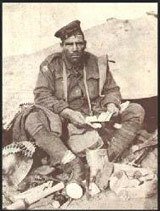 A great day was had by all and as appraisers, we were fortunate in seeing many Western Australian family treasures. 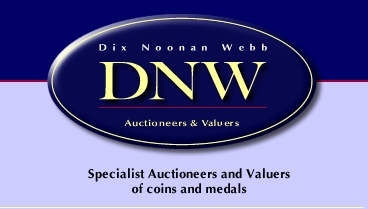 As Australian representatives for the leading London auction house Dix Noonan Webb, we would like to remind our many customers that in the event that they have those special items more suited to the European market, we would be happy to discuss arrangements for consignment. 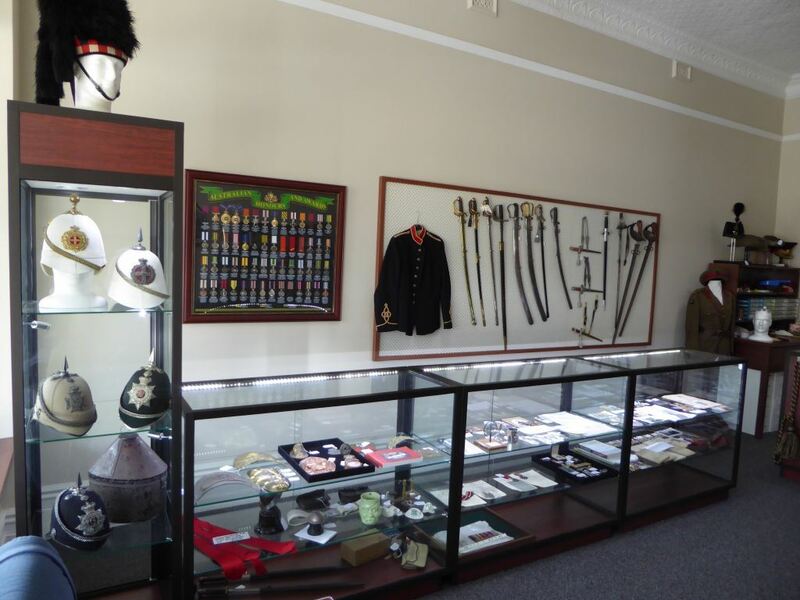 We have had numerous successful outcomes and satisfied customers, highlighting that DNW is indeed the premier auction house in London. 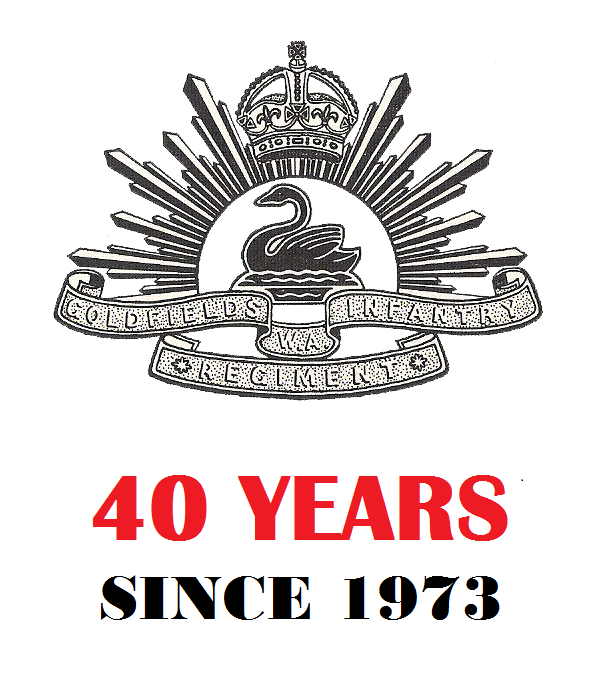 WE REGRET THE NECESSITY TO INFORM OUR MANY CUSTOMERS THAT WE ARE IN NO WAY AFFILIATED WITH JBMILITARIA OR JB MILITARY ANTIQUES ALSO OF PERTH. 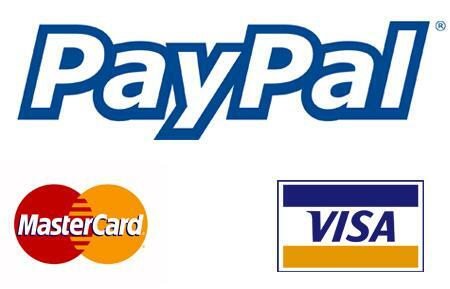 IT IS UNFORTUNATE THAT HAVING TRADED IN WESTERN AUSTRALIA FOR OVER 40 YEARS WE NOW FIND THE NEED TO POST THIS ADVICE.